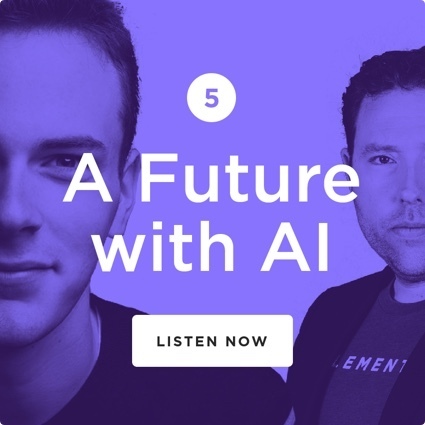 The AI Element host Alex Shee sits down with influencers across several industries to investigate how AI is being used to disrupt and innovate. Societal hype around AI is a byproduct of a few recent scientific breakthroughs — speech recognition, computer vision, natural language processing — in short, a computer’s ability to acquire human senses and mimic the human brain. 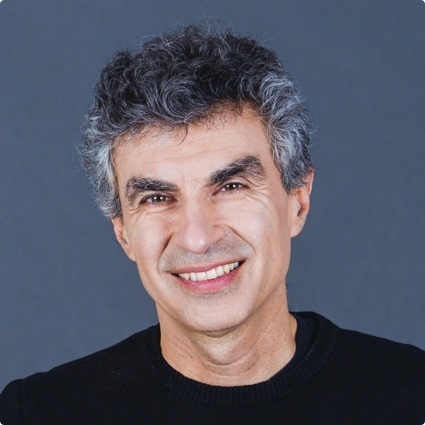 Yoshua Bengio (world-renowned professor and head of the Montreal Institute for Learning Algorithms) has been at the front lines of the Deep Learning Revolution that has enabled this kind of innovation. In this episode, he gives an overview of where the tech is actually at: how close is it to mirroring human senses? As AI seeps into every industry, businesses are being forced to adapt. 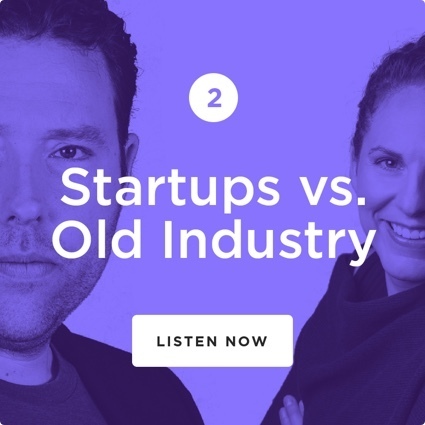 Old school industries may not be as lean or quick to pivot as startups, but they have access to a motherlode of funding and data. Still, red tape and outdated infrastructure may block them from the timely AI transformation they need to stay afloat tomorrow. 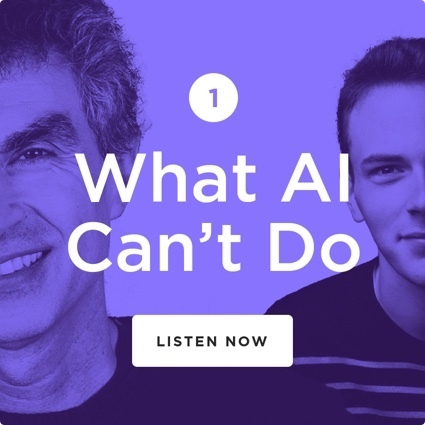 Alex Shee speaks with serial AI entrepreneur JF Gagné about this tension between startups and more corporate environments. 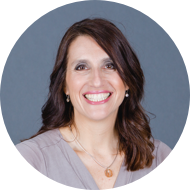 Then, 15-year veteran of the insurance industry Natacha Mainville shares some real-world examples of how AI is flipping the industry on its head, forcing incumbents to keep up. 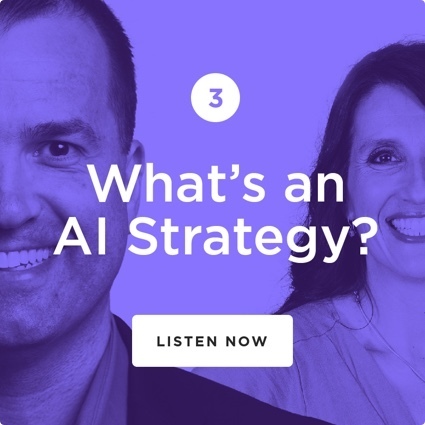 Episode 3: What’s an AI Strategy? 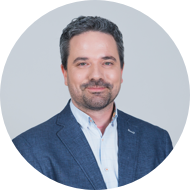 Successful adopters of AI develop an AI-first strategy supporting all functional areas of the business: marketing, product development, customer support, sales, and beyond. What does this look like in practice? 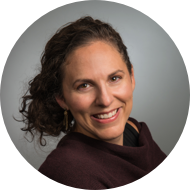 Naomi Goldapple of Element AI, who consults with execs about AI strategy on the regular, provides some insight. 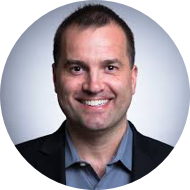 Alex also talks to Chris Benson who was hired at Honeywell to inject AI into the traditional-but-transforming manufacturing and logistics space. 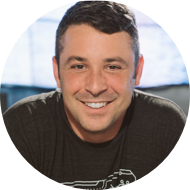 He shares some case studies of AI transformation and touches on the pervasive fear of job loss. 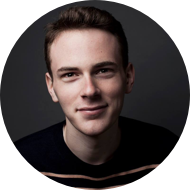 Every touchpoint with a prospect is an opportunity to nurture that relationship, but also a potential entry point for hackers. Given that cybercriminals are more resourceful than ever, cybersecurity experts need to be just as sharp. 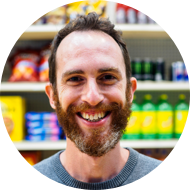 Oren Falkowitz is combining past experience at the NSA and US Cyber Command with AI to combat phishing attacks worldwide. 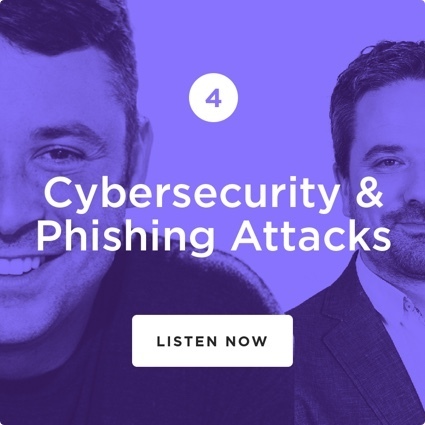 In this episode, Alex Shee speaks to him and cybersecurity expert Frederic Michaud about how AI is currently being used to make businesses more safe. 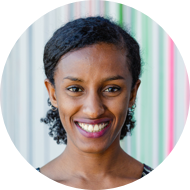 Many have dystopian projections of what our future with AI will look like, but professionals working in AI see things differently. For some, our future with AI may simply mean more free time and cheaper access to quality services. We check in with Jordan Fisher, Daniel Gross, Natacha Mainville and JF Gagné who together paint a picture of what a not-so-distant future might look, especially in retail and insurance. They may not know exactly what the year 2050 will look like, but they are hopeful. 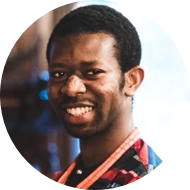 Charles C Onu is using AI to detect birth asphyxia in babies. His story is inspiring because of its impact on society and the field of healthcare (in 2016, 1,000,000 babies died from asphyxia), but also because of his humble beginnings. 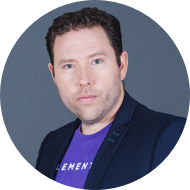 In this episode, Charles shows us that a passion for solving problems can help you overcome many obstacles. 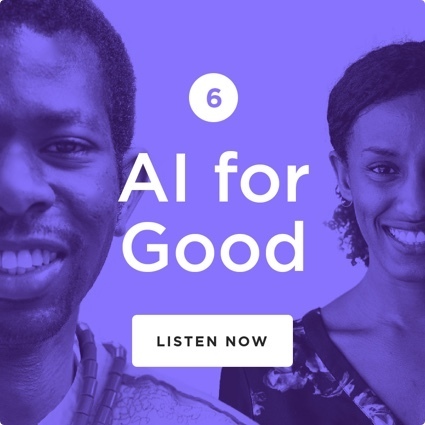 Host Alex Shee also sits down with Rediet Abebe, Co-Founder and Co-Organizer of Black in AI, to expand on how others are using AI to change not just their industry, but the world. Subscribe (it’s free!) in your favourite podcast app.